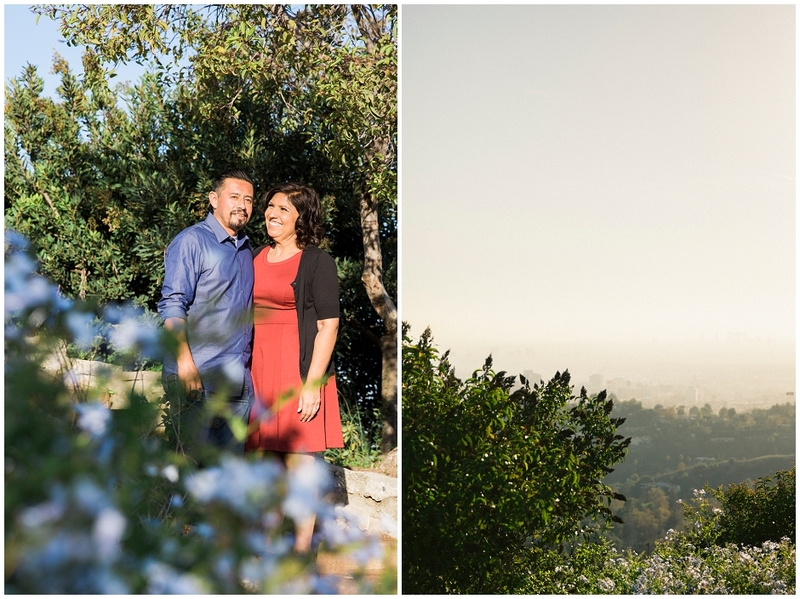 It was a beautiful day when Pawel and I met with Teresa and Louie at the Griffith Observatory for their engagement session. 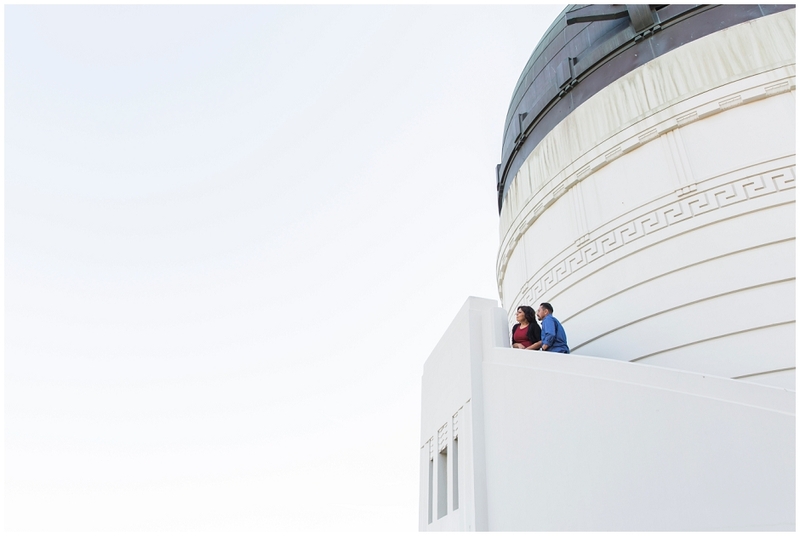 I had been to the Observatory a long time ago and I enjoyed getting to look at it in a different light. There are so many pretty locations not to mention the incredible views from every angle. 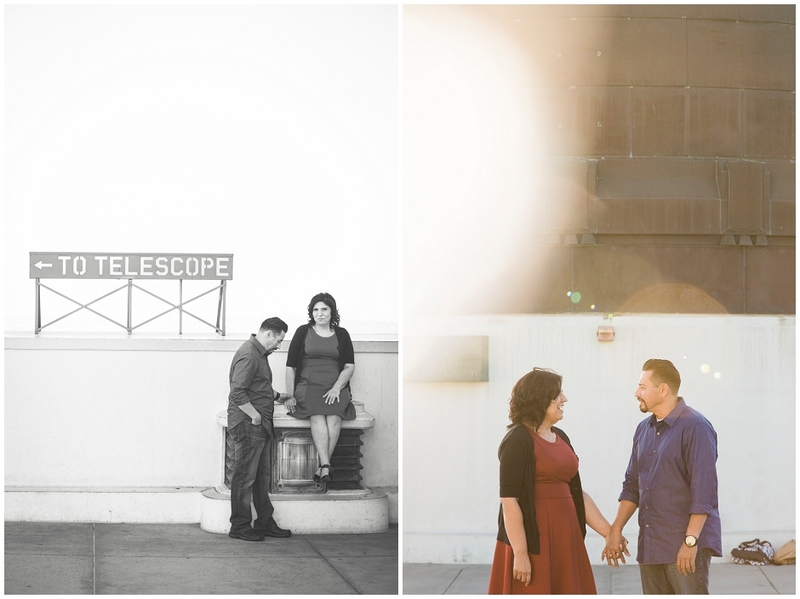 This was the perfect spot for Teresa and Louie's session. We walked all around while Pawel and Louie joked around, Teresa and I chatted about the wedding. 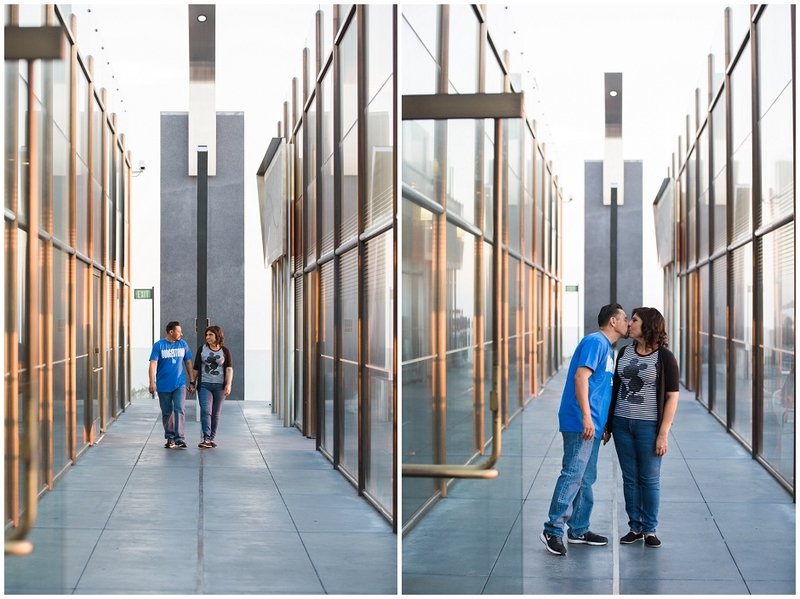 We had a lot of fun exploring with the happy couple. 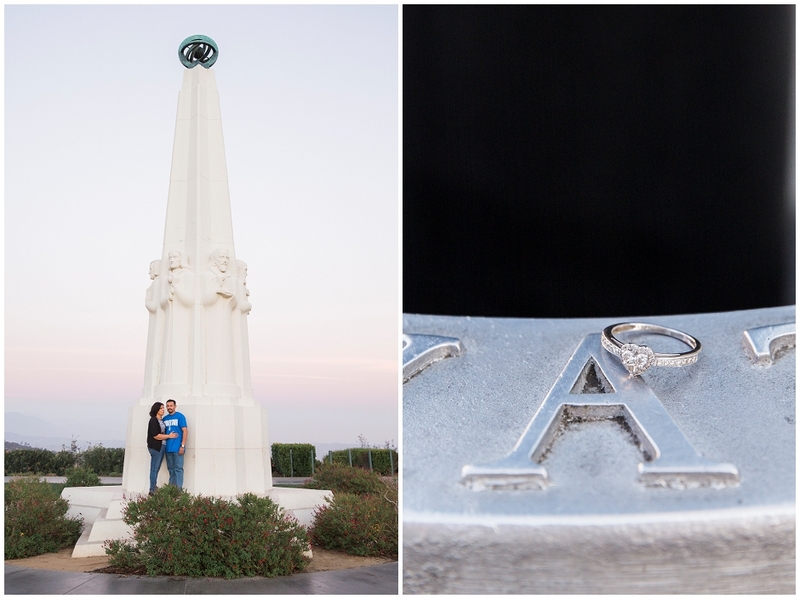 It was a pleasure working with them and great getting to know them a little more before the wedding.